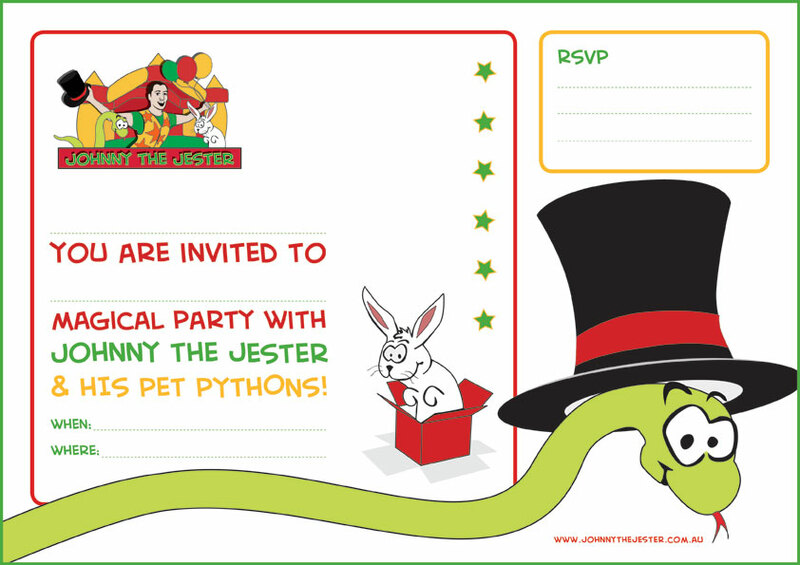 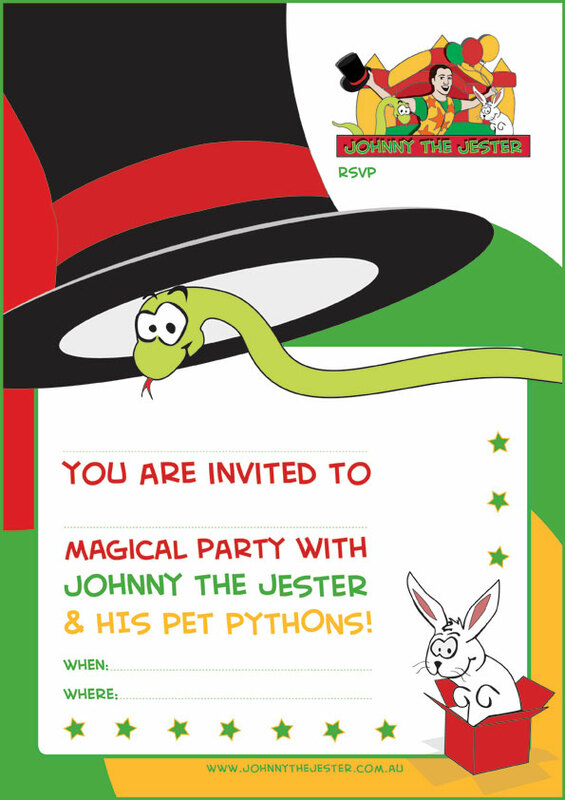 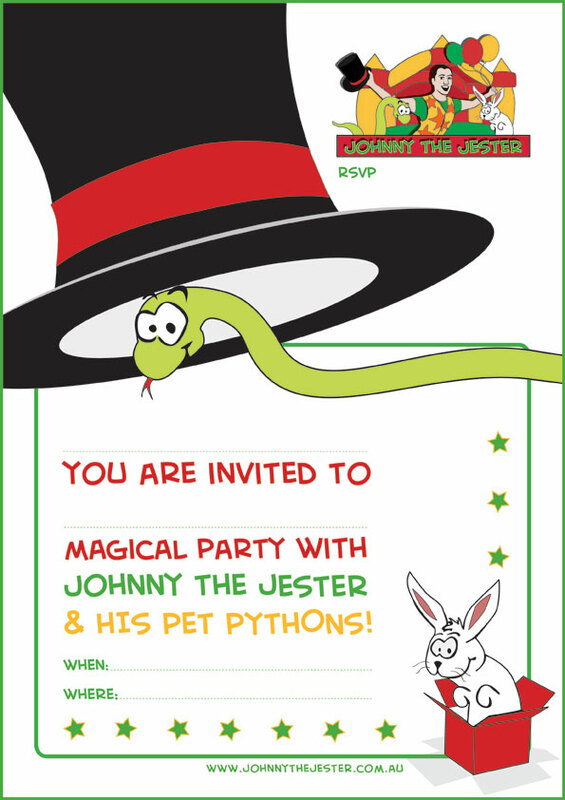 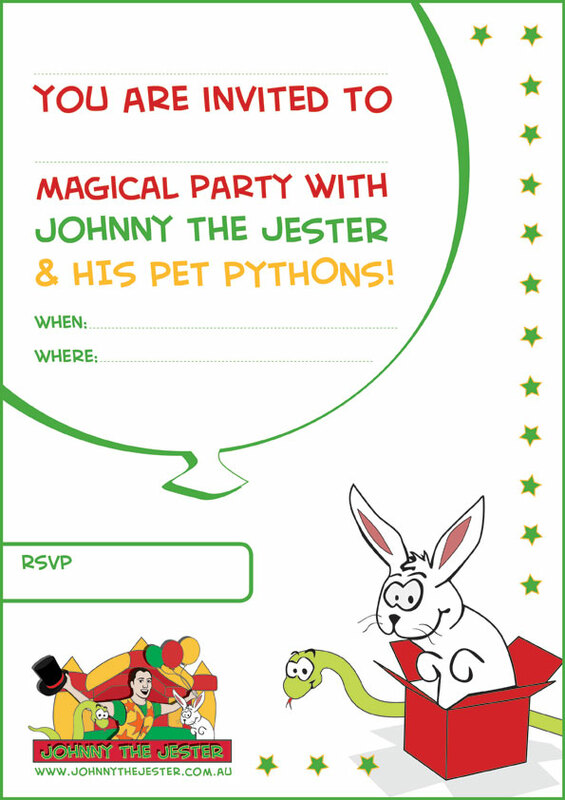 Here are some Birthday party magic show invitations to choose from. 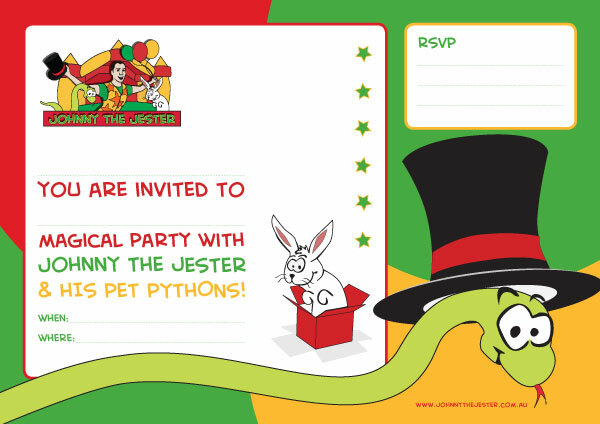 Simply click on your choice and print. 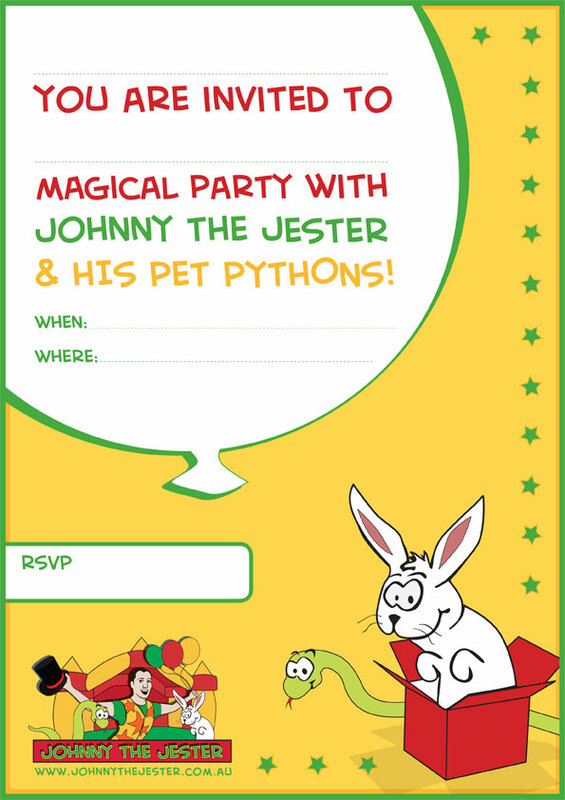 Then send to all of the children that you wish to invite to your child’s birthday party magic show.